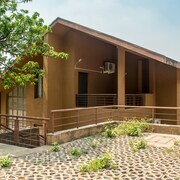 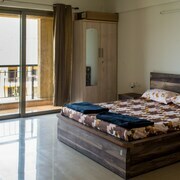 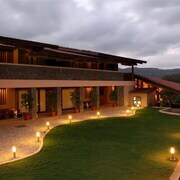 Situated in Paud, this resort is 1.9 mi (3 km) from Lavasa International convention centre and 2 mi (3.2 km) from Apollo Lavasa Hospital. 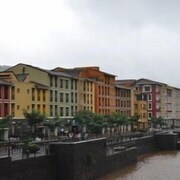 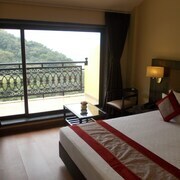 Visitors can enjoy all that Lavasa has to offer including the mountain views and lakeside setting. 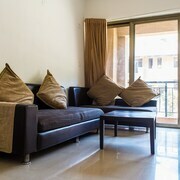 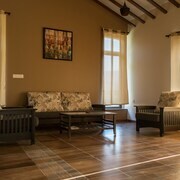 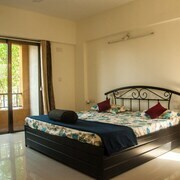 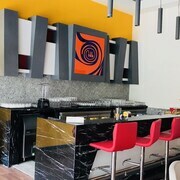 The walkable and relaxing setting also entices those visiting the city.